Our custom-printed fraternity and sorority pocket can Cooler from Greek Gear fold to fit in your pocket. These popular Greek can Cooler make great souvenirs. 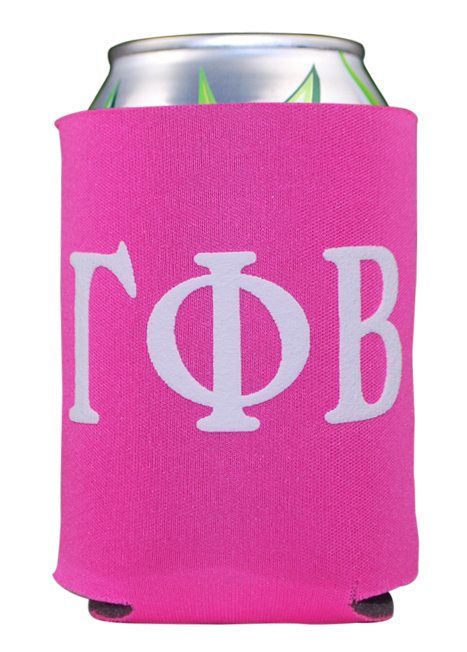 Get them printed in your fraternity or sorority colors. 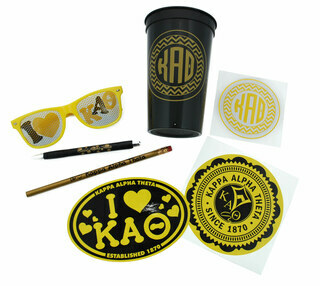 They're so inexpensive; you can hand them out at Rush Week tables and community festivals. Five-star reviews come in year after year about our Cooler. 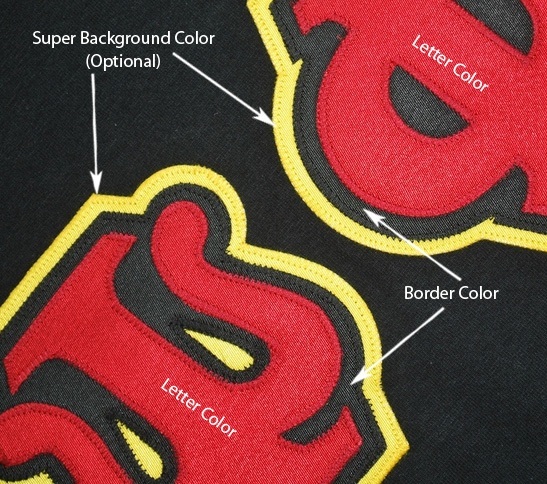 "The letters are printed clearly and boldly, and the color scheme is right on," writes one fan. Another writes to say he "bought a ton because it was such a good deal." Others praise ours for keeping cans cold longer and hands dry. Our bright color selections earn compliments, too. 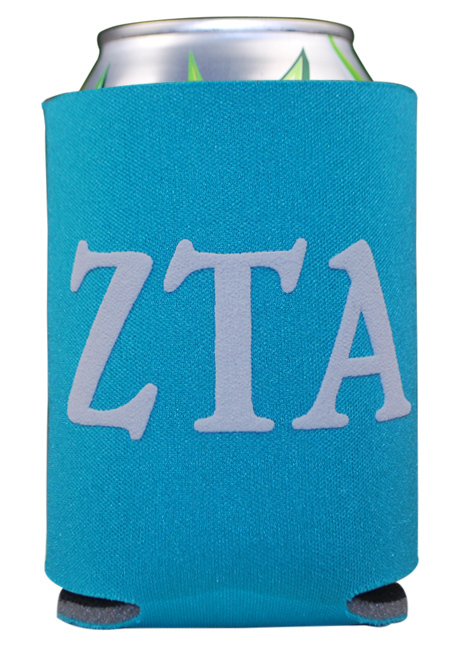 To order, simply scroll down until you find your fraternity or sorority. Rush orders are available, too. 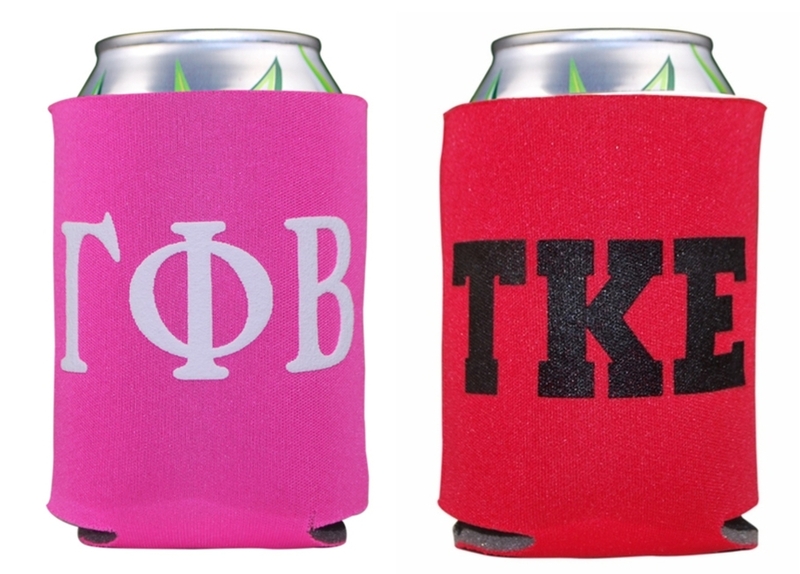 These Greek Cooler make great stocking stuffers for frat house Christmas parties. At home, kids love them as much as your grownup relatives. They mail nearly flat, so slide one into a birthday card. Keep them in your car for picnics and trips to the beach. They're great for camping trips, too. 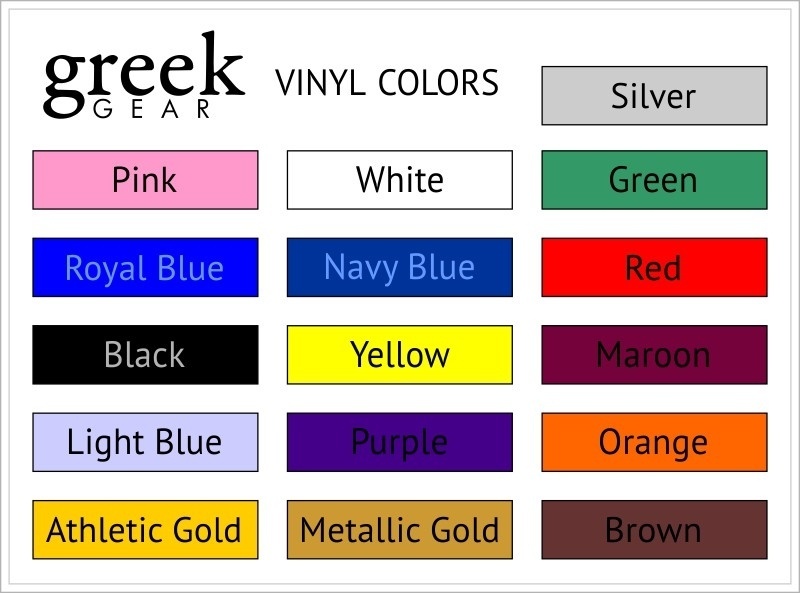 Show your pride during Spring Break with our colorful Greek-lettered totes containing our cold drink Cooler, a Greek crest towel, Greek-lettered flip-flops, a beach blanket and spare Greek tees. 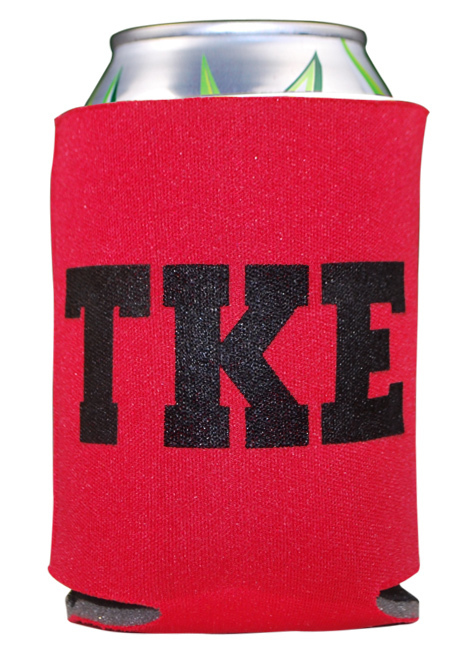 We even carry customizable bottle openers that fit in your back pocket. 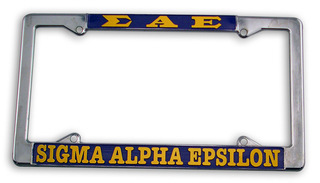 Fraternities have been known to buy our "Does This Make Me Look Frat?" Cooler by the dozen. 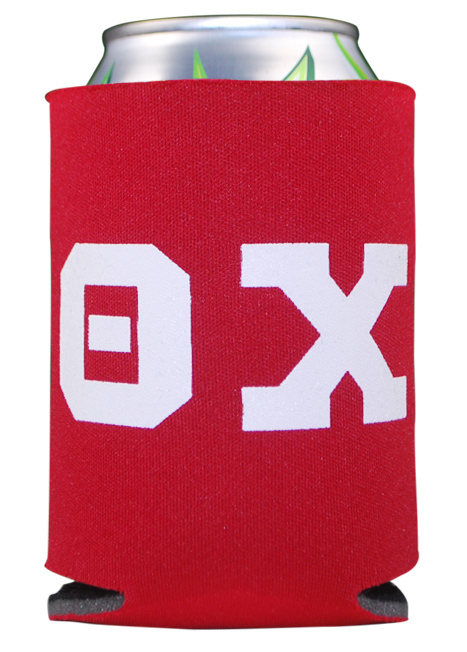 We've been selling the best fraternity and sorority merchandise since we opened for business in 1999. Our online business isn't limited by the four walls of a traditional store. That's why we can offer more merchandise and negotiate better prices on every item. 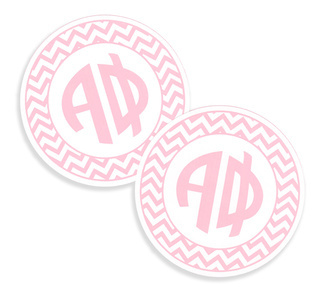 You won't find expensive mark-ups at Greek Gear. 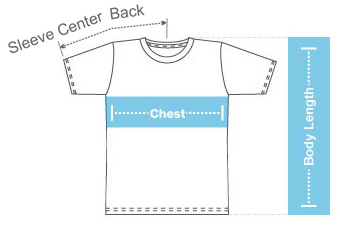 What you will find is premium quality apparel and essentials, as well the best customer service in this industry. 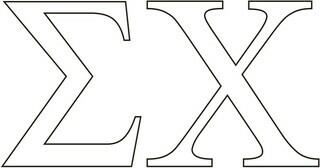 We keep our customers happy from those first Rush Week days through their alumni years.